Wycombe forward Alex Samuel could come into contention for the Sky Bet League One clash against second-placed Peterborough. Samuel impressed when making an impact from the bench at Walsall last time out, where he scored a late goal in the 3-2 defeat. Midfielder Dominic Gape started on the bench following his return from suspension so is another option should manager Gareth Ainsworth look to freshen up his side. Defender Anthony Stewart (thigh), midfielder Matt Bloomfield (knee) and forward Nathan Tyson (hamstring) all continue their recovery. Peterborough could include recent signing Sebastien Bassong in the first-team squad. Cameroon defender Bassong, who was released by Norwich at the end of the 2016-2017 season, signed a short-term deal with Posh and came through the full 90 minutes of a friendly against Oxford on Monday. Left-back Colin Daniel will be available after serving a one-match ban for the win at Burton. Centre-back Josh Yorwerth has been absent because of personal issues and is not expected to feature. 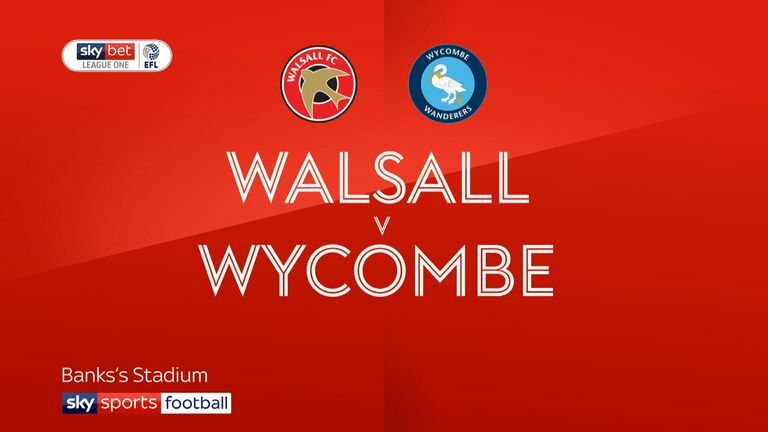 Highlights of the Sky Bet League One clash between Walsall and Wycombe. This is the first meeting between Wycombe and Peterborough since August 2009, when Posh won 4-0 in a League Cup match at Adams Park. Peterborough have won just one of their 10 away Football League visits to Wycombe (D3 L6), a 2-1 win in November 2003. 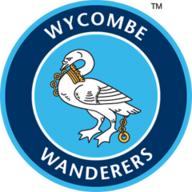 Wycombe's current three-game winning streak at home in League One is their best such run in the third tier since October 2002 (also three straight wins). 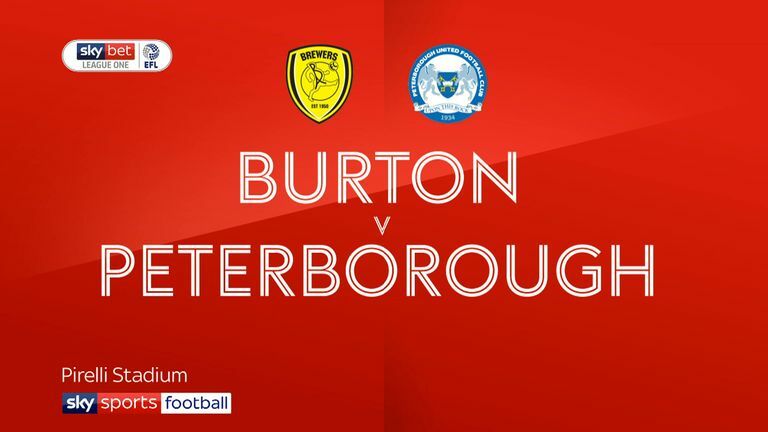 Highlights of the Sky Bet League One clash between Burton and Peterborough. 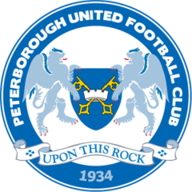 Peterborough have accumulated 33 points from their opening 16 league games this season; only in 1973-74 (35 points, assuming three for a win) have they had more after 16 games of a Football League campaign. They were promoted that season. 10 of Wycombe's last 14 league goals have been scored in the second half of their games. Indeed, the Chairboys have netted a league-high nine goals in the final 15 minutes of matches this season.